Interstate Foam & Supply, Inc. is a family-owned corporation founded in 1981 by Lewis A. Webb (January 2, 1933 – October 31, 2010) as a fabricator and distributor of polyurethane foam products to the home furnishings industry. 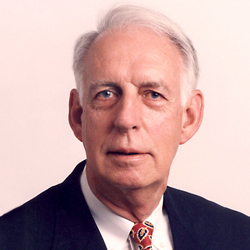 In January of 1984, Lewis’s son Mark A. Webb joined the company working in various capacities and roles. Working closely together with loyal customers and associates, IFS has become a major fabricator and distributor of quality seating and polyurethane foam components. Our company goals remain the same today as in 1981. We strive to produce a high quality product with exemplary service and attention to detail while upholding the high standards of integrity and excellence set forth by our company founder. IFS is a family-owned corporation founded in 1981 by Lewis A. Webb as a fabricator and distributor of polyurethane foam products to the home furnishings industry. 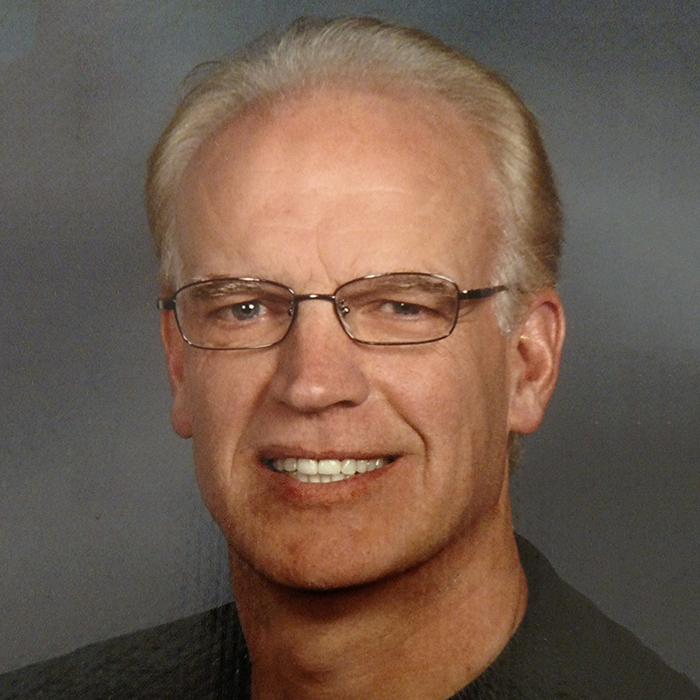 Lewis began his career in management and later as a sales representative before establishing IFS. IFS is thankful for its heritage as well as the associates and valued customers that have been part of this organization for more than 35 years. Mark and an excellent team of seasoned associates are proud to carry on these values and traditions. 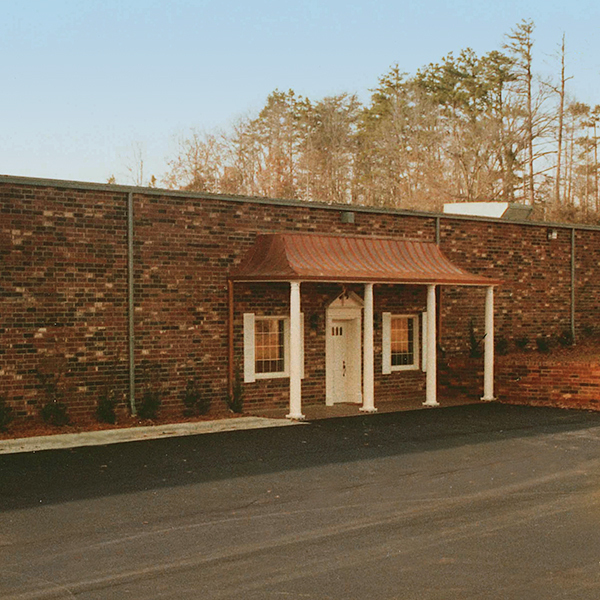 Operations began in a 25,000 square foot facility in Conover, NC. Demand for increased production provided many opportunities for multiple expansions and growth over the ensuing years. 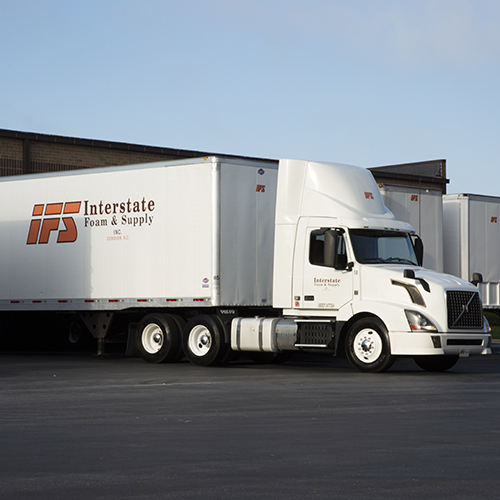 Today, the IFS facilities remain located in Conover, NC and include 52 acres with three manufacturing plants totaling over 313,000 square feet and over 400 associates.